Cost 50 p each UK seller and free delivery. Yes, right on time as I was looking for it and found it. 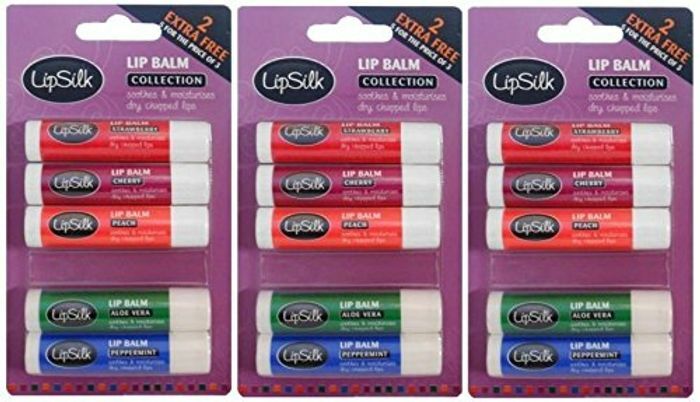 Does any one know if theses are plain lip balms or if they tint the lips with a natural blush? Are they scented? it is a good price for 15 to give away as presents or to keep as a stash for when you need them.